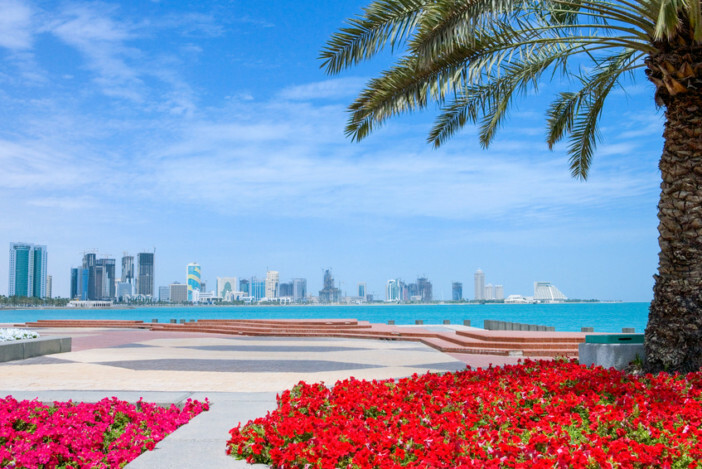 Qatar’s capital city is a destination like no other, with balmy temperatures all year round and a strong focus on arts and culture behind all the glamour. It is one of the world’s richest cities, but it has retained a much stronger sense of history and culture than other cities that have rapidly expanded in a booming economy. Whilst Doha does have the glittering seafront skyscrapers you’d expect of an affluent desert city, it also has a strong sense of Islamic culture throughout its bustling marketplaces, traditional eateries, and beautiful mosques. This is a city that will capture your heart if you head out of your hotel and discover the amazing ambience of local markets and eateries. To help you get under the skin of the world’s richest city, we’ve but together this guide to all the essential Doha activities, as well as some more unusual ones and great places to eat in between. 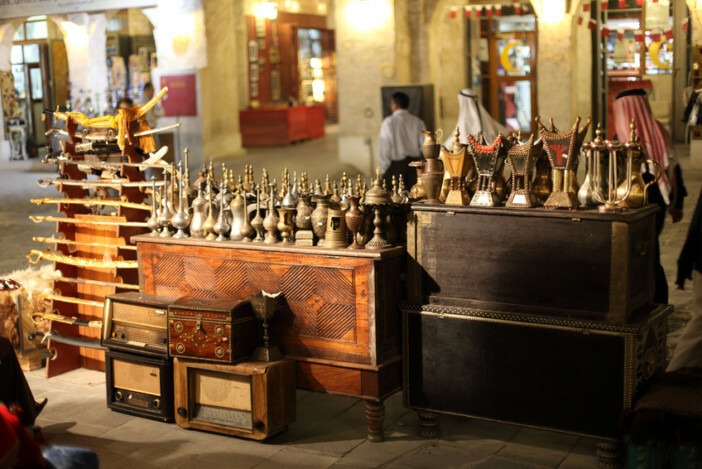 If you want to experience the authentic heart if Doha, the very best place to is the Souq Waqif market. It is bustling at all times with people shopping for clothing, spices, and handcrafted artisan products among the colourful stalls and shops that line the narrow alleys. Once you’ve soaked up the atmosphere, and perhaps bought a few souvenirs of your trip, head to one of the dozens of restaurants that are packed with locals laughing, eating, and smoking shisha. These marketplaces are central to public life in Doha, so look out for groups of women in veils with beautiful henna designs on their hands and men gathered in pristine robes to exchange the day’s gossip. Bear in mind that it’s considered respectful to dress modestly in public areas like the souk. 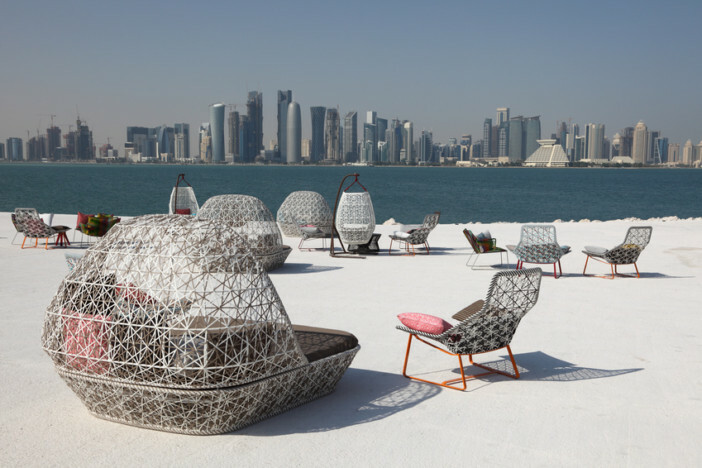 Doha is a place that celebrates its culture and The Museum of Islamic Arts is an amazing example of that. This stunning geometric building is home to a variety of brilliant exhibitions, from the world’s finest collection of Persian rugs to Turkish mosaics and carvings. It also has a fascinating collection of artefacts, manuscripts, and precious materials that showcase Doha’s heritage and rich intellectual culture. Perfect for getting educated about the area and appreciating Qatar’s rich heritage. Evidence of the ancient civilisations that once called Doha home can still be seen today, of which the Al Zubarah Town and Fort is a beautiful example. The architectural achievement and wealth of the people who once lived here can be seen in the fort’s impressive structure. Recently named a UNESCO World Heritage site, the town is the only complete example of an Arabian pearl merchant town that remains. The fort is now home to a variety of exhibits that teach you little more about the daily lives of people who called Doha home throughout history. If you want an unforgettable experience that will get you out of your comfort zone and let you truly discover Qatari culture for yourself, take a trip to the Fanar Islamic Cultural Centre. The spiral mosque is one of Doha’s most famous landmarks and not a traditional Qatari mosque but in fact a replica of the Great Mosque of Al-Mutawwakil in Samarra, Iraq. Combining mosque, school, and library in one building, the Islamic Cultural Centre is run by the state for the express purpose of educating non-Arabs about Qatari and Islamic culture. It’s a great way to get a better understanding into the lives of people who live here and the religion that guides their lives. Another cool thing to do is to get out of the city and go discover the awe-inspiring natural beauty of the desert. A Desert Safari adventure will take you out to the edge of the city where the sea meets the desert in an exciting 4×4 journey through the sand. Afterwards, you’ll be welcomed into Bedouin style tents to experience this ancient culture and its customs for yourself. There are plenty of luxurious food options in Qatar and you can pretty much satisfy any craving you have for any type of cuisine. Don’t miss out on delicious Middle Eastern delicacies by being scared to be adventurous though, as the local cuisine is well worth sampling. To ease you into the idea, try somewhere like Aroma, where international businessmen sign lucrative deals over European food with a twist. It’s the very best place to try a camel burger, which is a gentle introduction to this incredibly popular meat. If that all seems a bit adventurous, order the mango and pineapple crusted halibut instead for a refreshing mouthful of Middle Easter flavour. Another absolute must to try is a proper Qatari brunch. Friday and Saturday are the weekend days in this Muslim country, and brunch is an institution that is not to be missed. Head to the waterside Sheraton for a bounteous seafood buffet, which showcases the amazing produce here and gives you the proper experience of brunching indulgently like a local. If this guide has made you want to discover the affluent desert city of Doha for yourself, why not book one of Cruise1st UK’s deals on a cruise that stops off there? Browse the full selection of itineraries online or call our friendly sales team on 0808 274 6777.